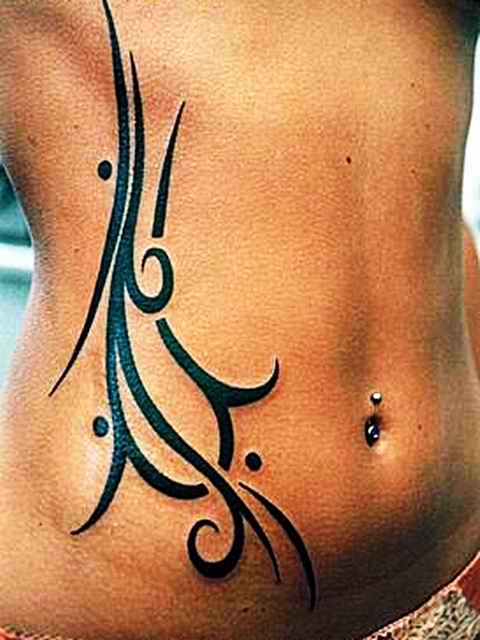 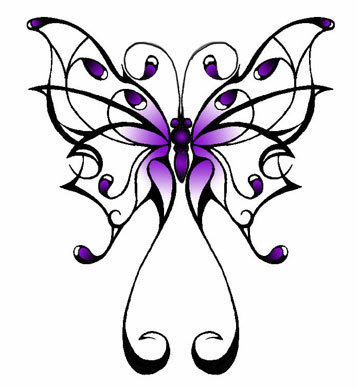 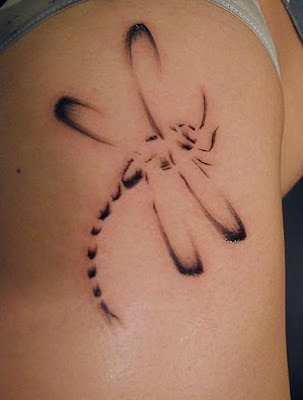 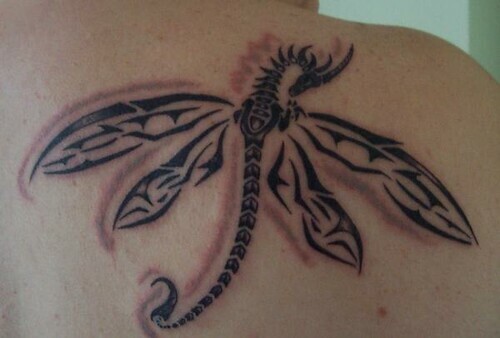 Tribal dragonfly tattoo design on the back. 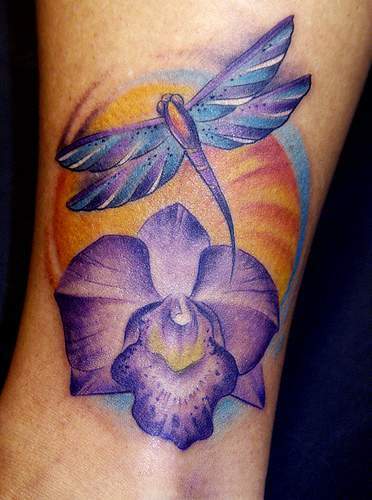 Beautiful transparent dragonfly tattoo on sleeve. 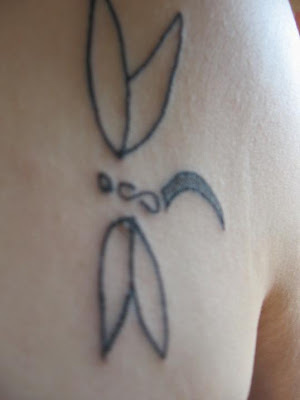 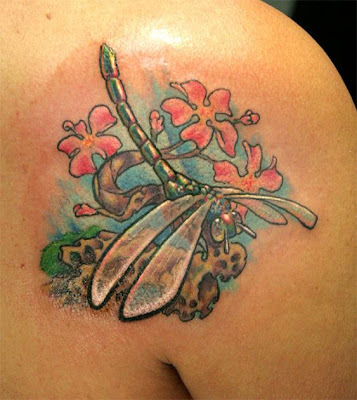 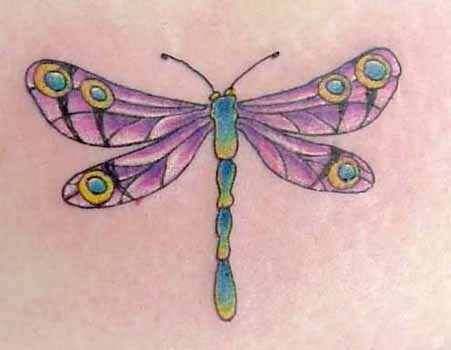 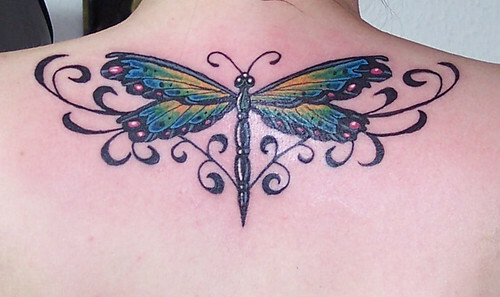 A stand out tattoo, a dragonfly design with a few extra flourishes.